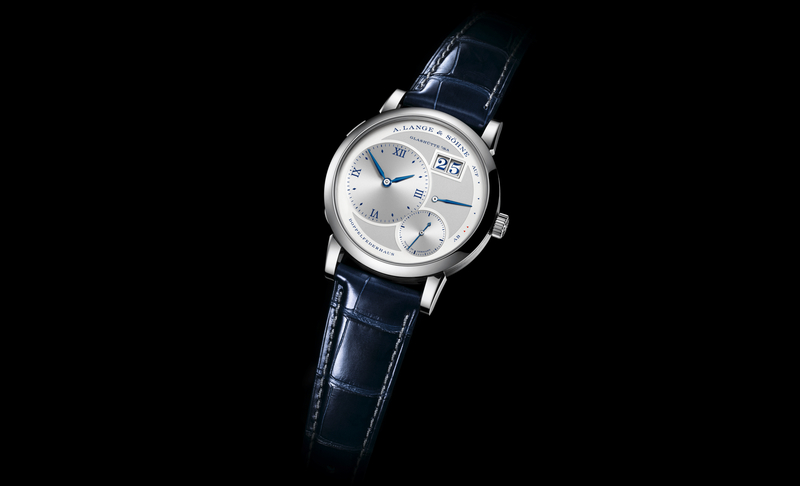 This month A. Lange & Söhne opened their first freestanding boutique in New York City. 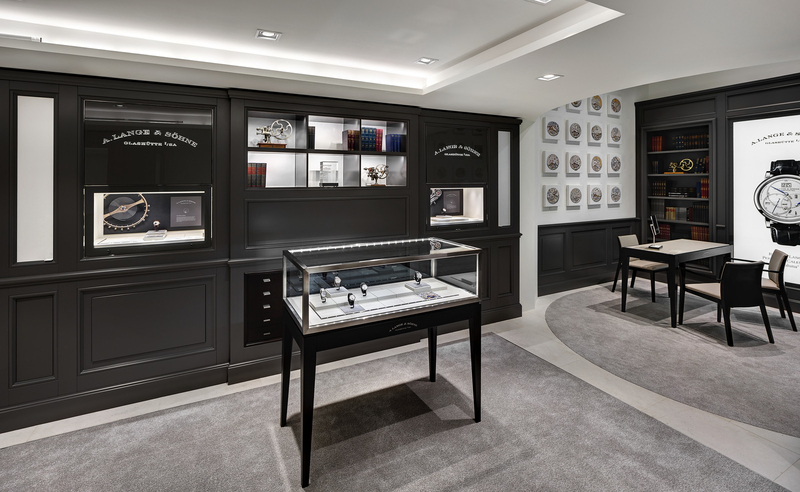 Located at 785 Madison Ave, the 2,565 square feet, two-story boutique will showcase one of the most complete assortments of A. Lange & Söhne timepieces in North America. “The new location is an important element of our international sales strategy. With the opening of our New York boutique we are taking another step on our way to develop a network of own-name stores in the major shopping conurbations of our key markets in Europe, Asia and America. 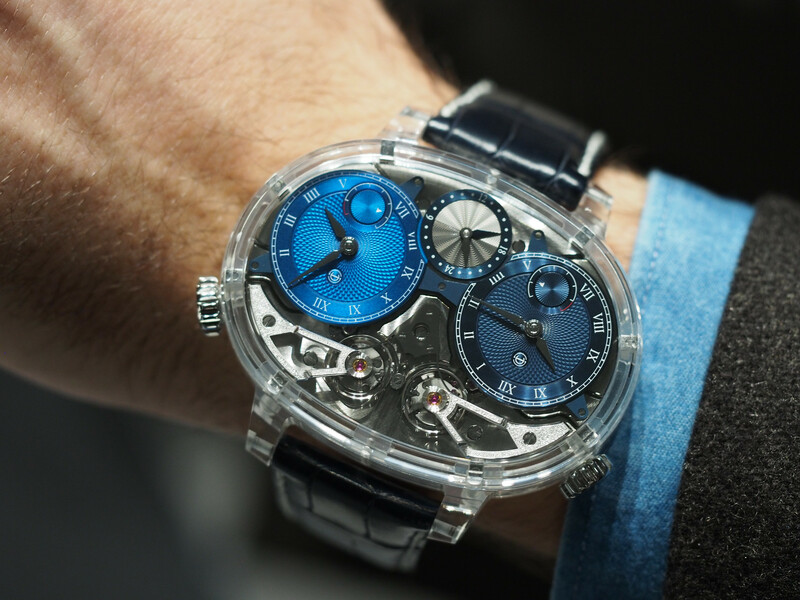 We are looking forward to welcoming friends and collectors to our new home of time on Madison Avenue” noted Gaetan Guillosson, President of A. Lange & Söhne North America. 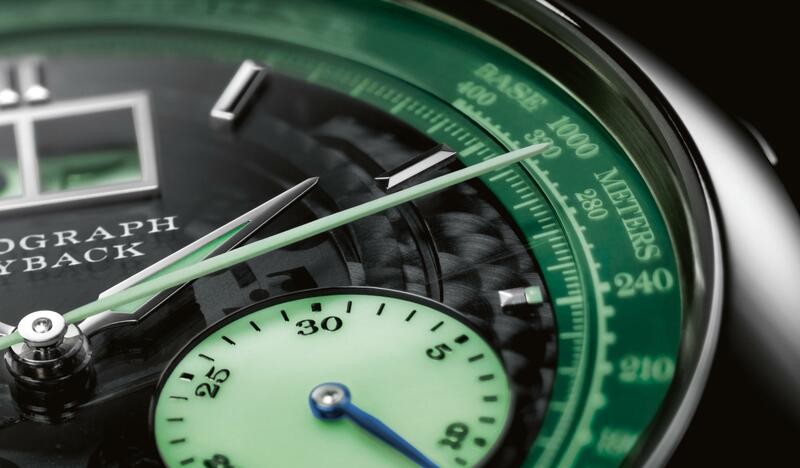 The first floor features multiple areas for relaxing and intimately viewing the timepieces. And, behind a secret bookcase at the back of the store, there is a stairway up to the second floor which has a VIP lounge as well as a workstation for the in-house watchmaker.